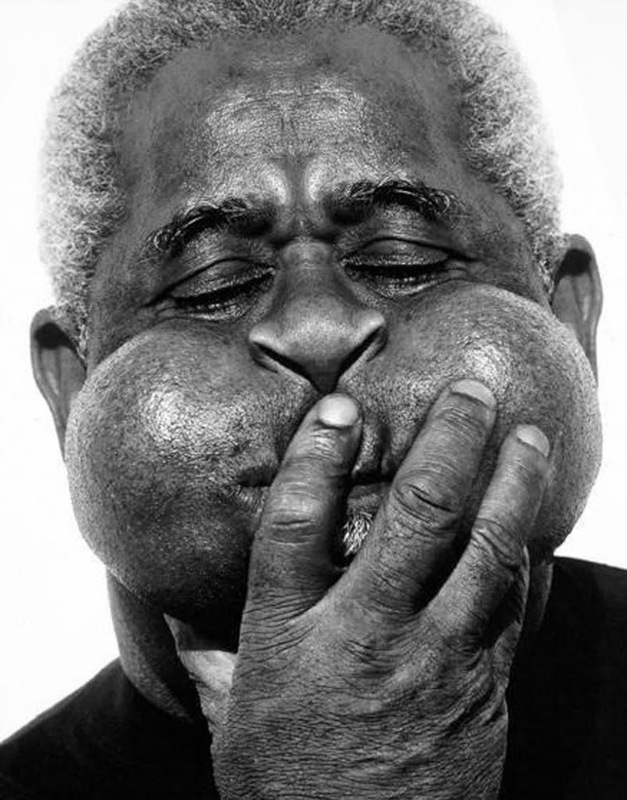 History has produced its share of great artists and great people – John Birks “Dizzy” Gillespie was both. As a performer, he left behind an incredible record of innovation and inspiration; as a composer, a broad repository of musical masterpieces; and as a man, a legion of friends, colleagues and compatriots who remember him with the same degree of love and esteem they reserve for his work. Officially authorized by Lorraine Gillespie, and under the leadership of Dizzy’s long-time bassist John Lee, a selection of ensembles of varying sizes were formed, featuring many of the wide variety of musicians who worked with Dizzy plus some newer talents from the jazz scene. Together they are working to continue the legacy of both the music and the personality of this great jazz master who had such a profound impact on twentieth century music.